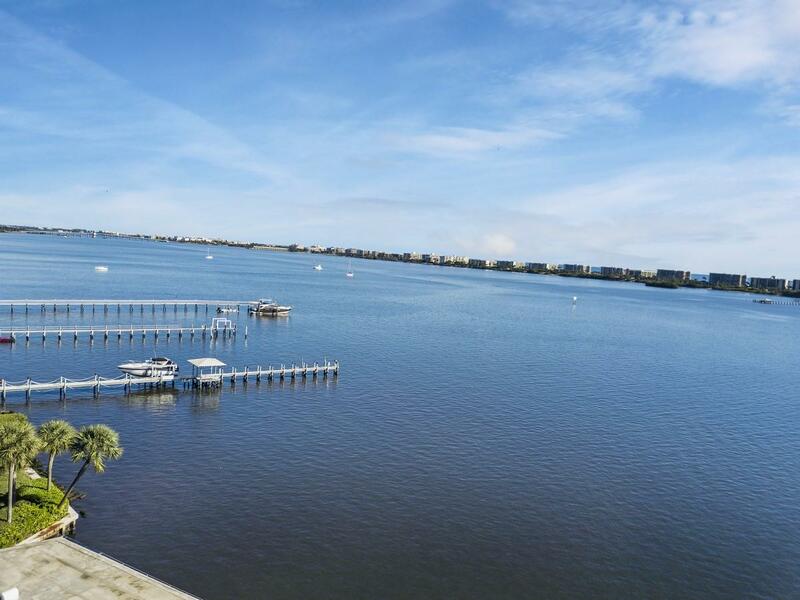 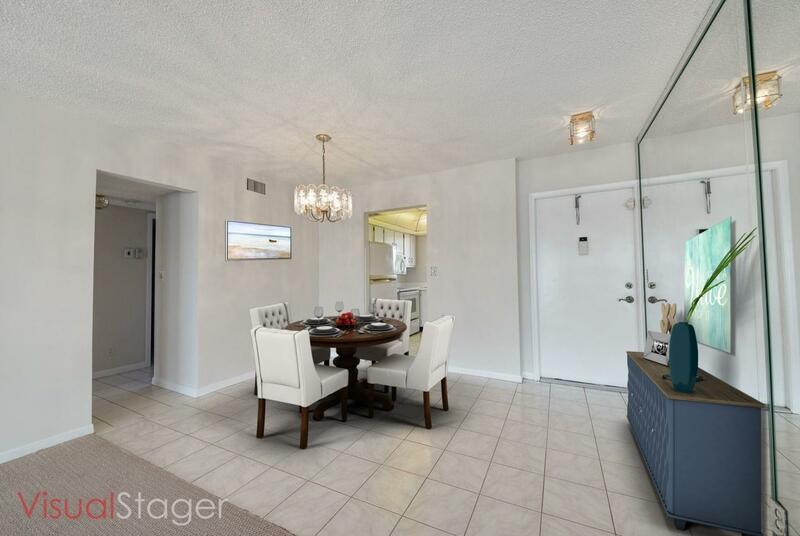 Charming 2 bedroom, 2 bath first floor condo in the intracoastal community of Waterway Club. 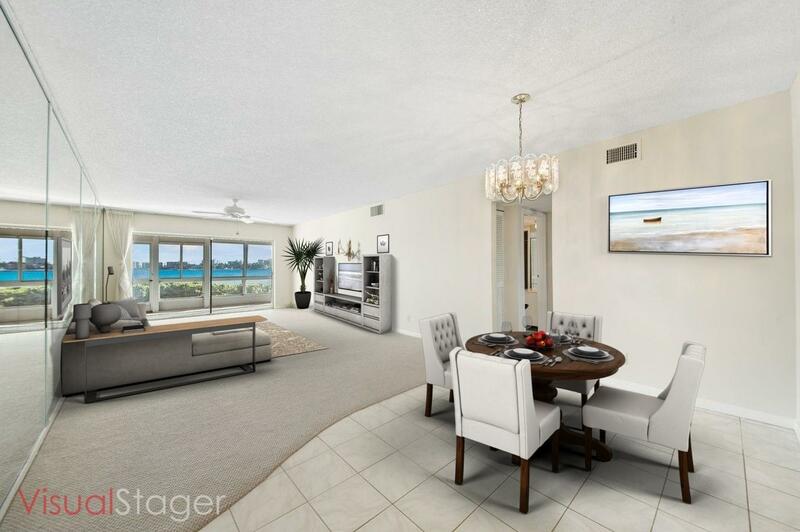 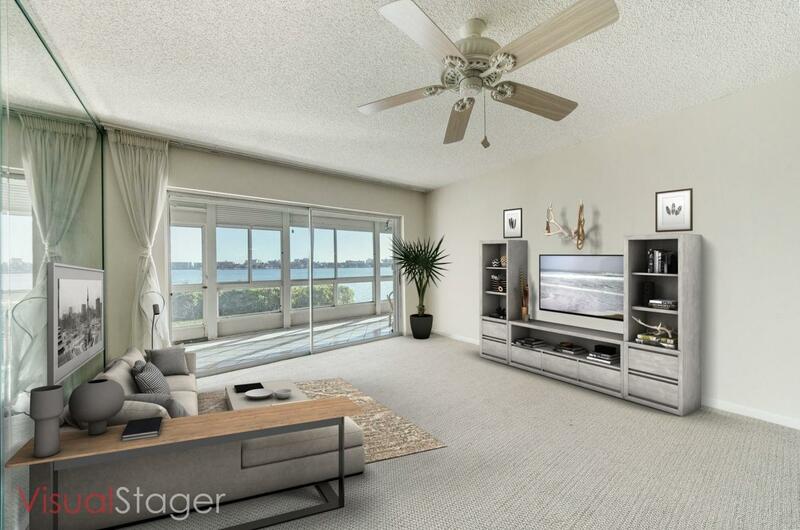 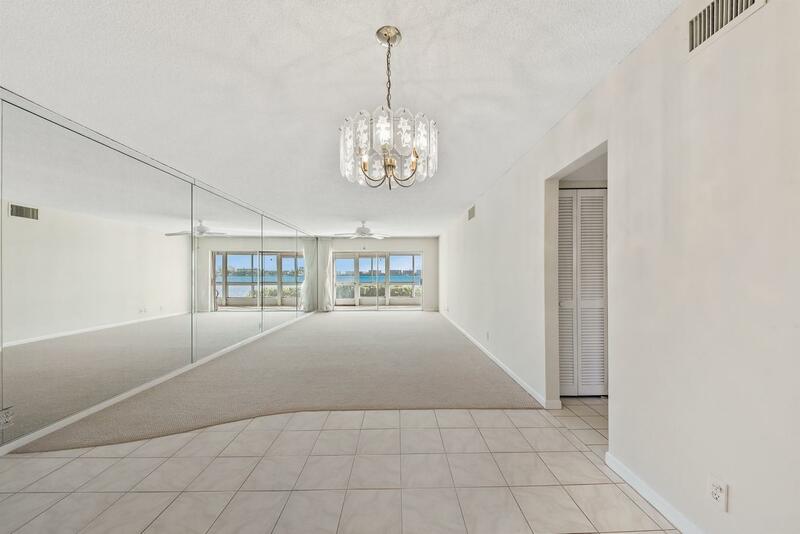 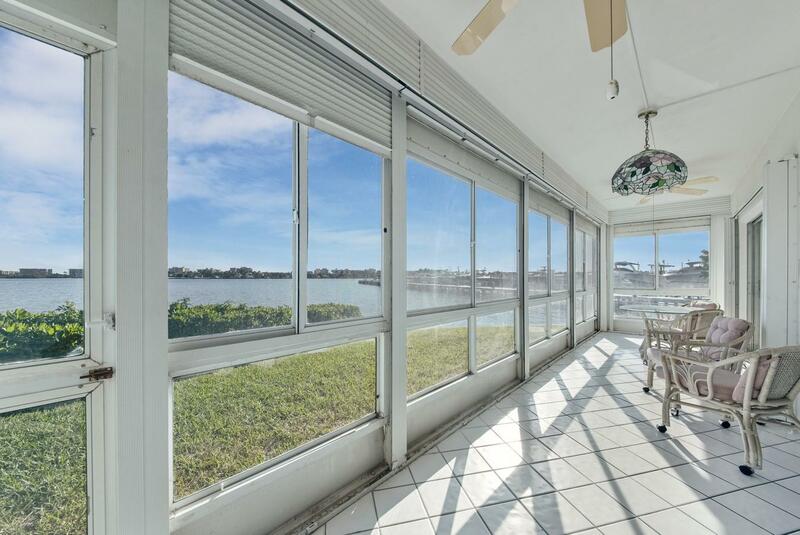 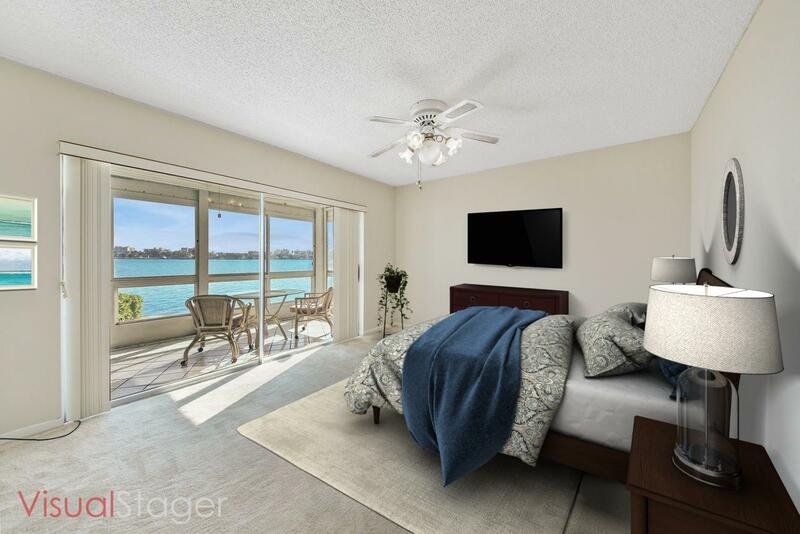 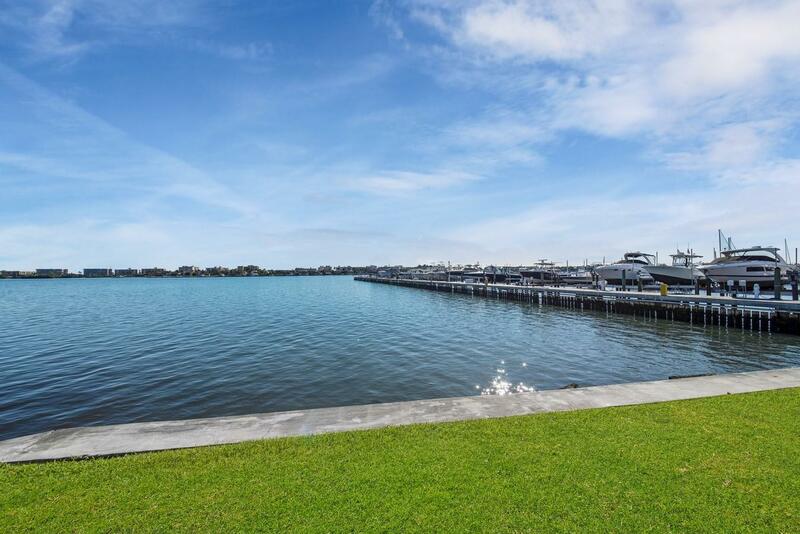 From the moment you enter this spectacular condo you are greeted with a stunning direct intracoastal view. 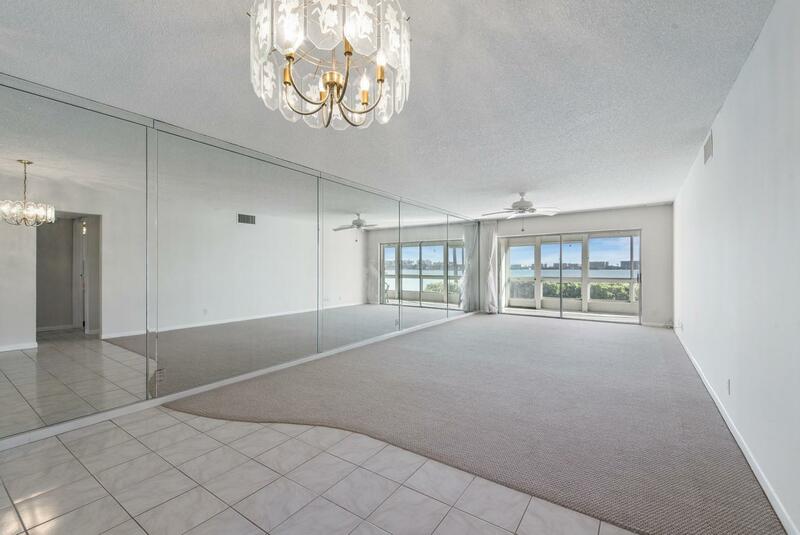 Entertain your guest in your spacious living and dining area or move the party outside to the patio. 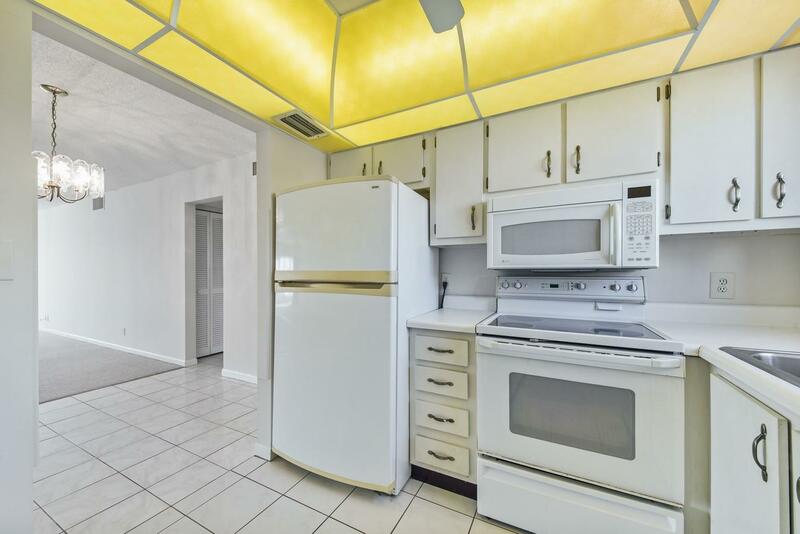 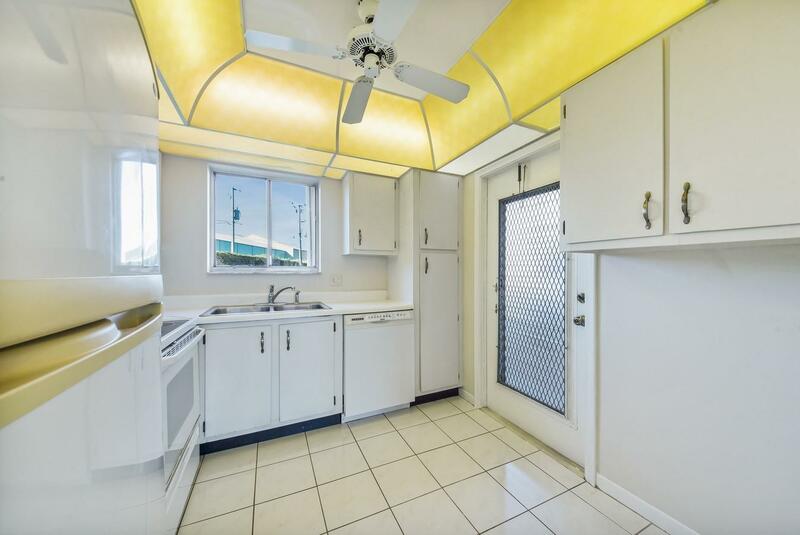 The highly functional kitchen has plenty of cabinet and counter space. 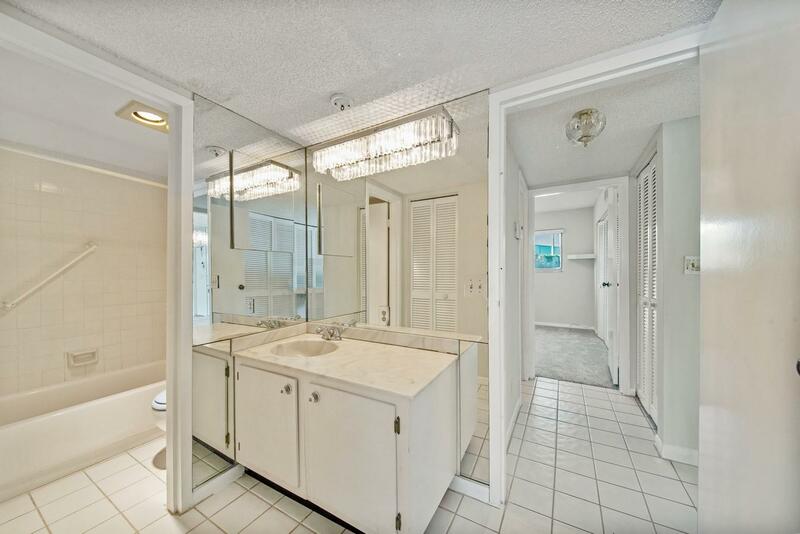 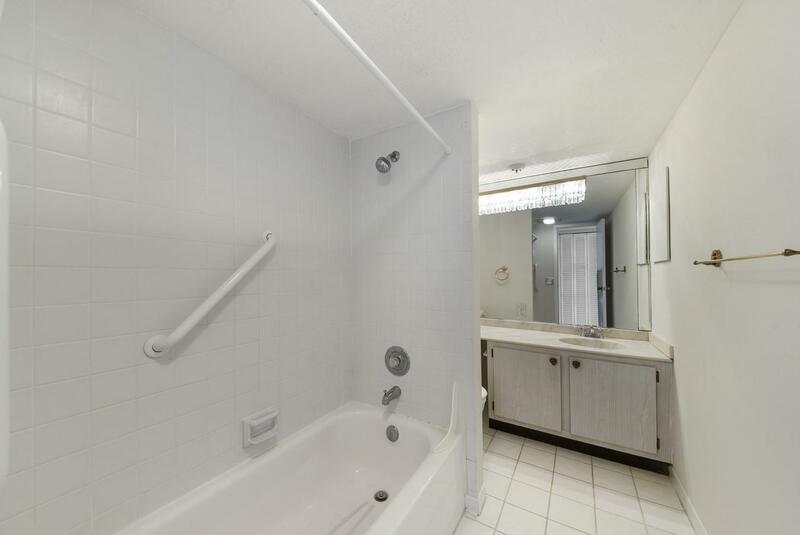 Master retreat with an en-suite bath. 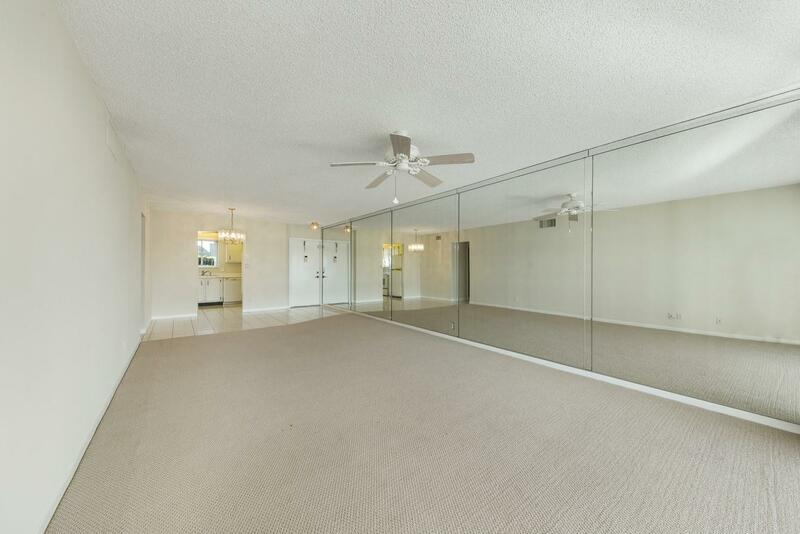 Neutral tile and carpets and an abundance of natural light complete this home. 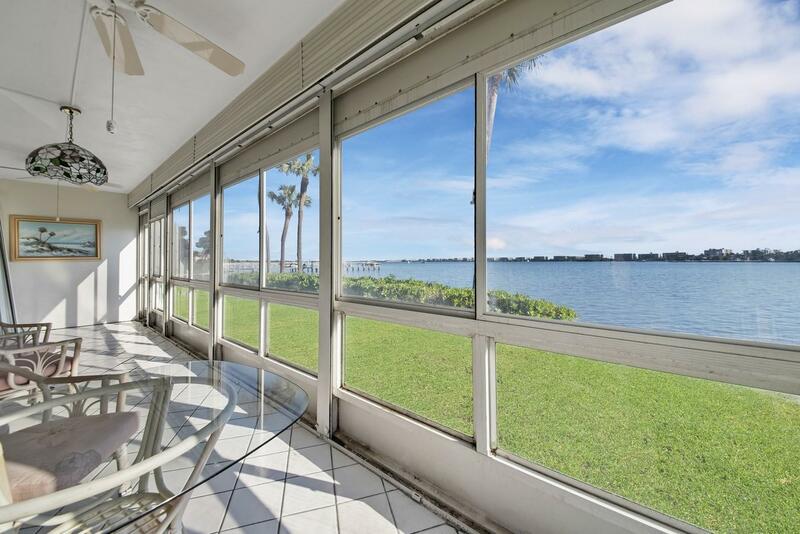 Watch the boats go by on your spacious screen enclosed patio. 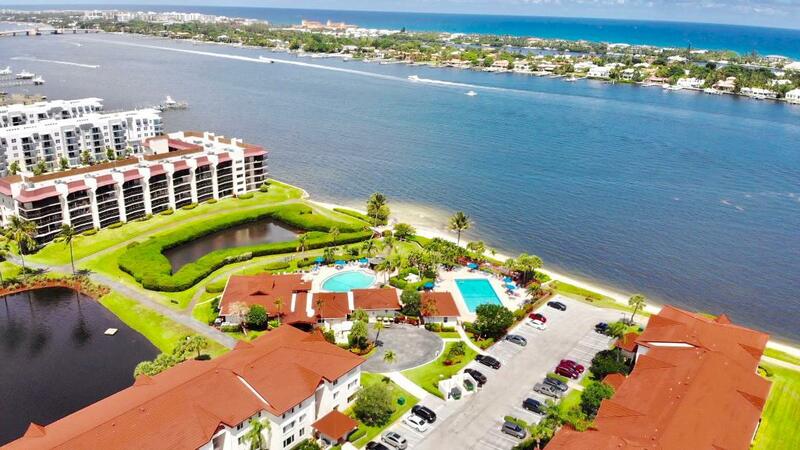 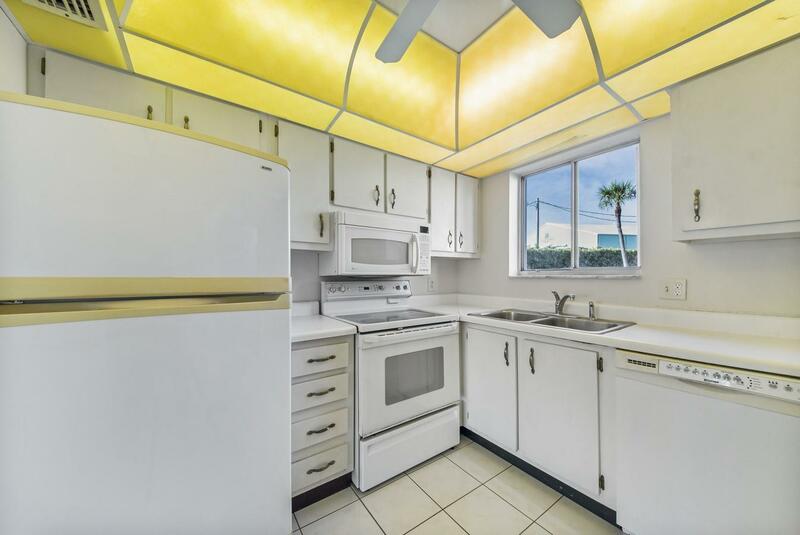 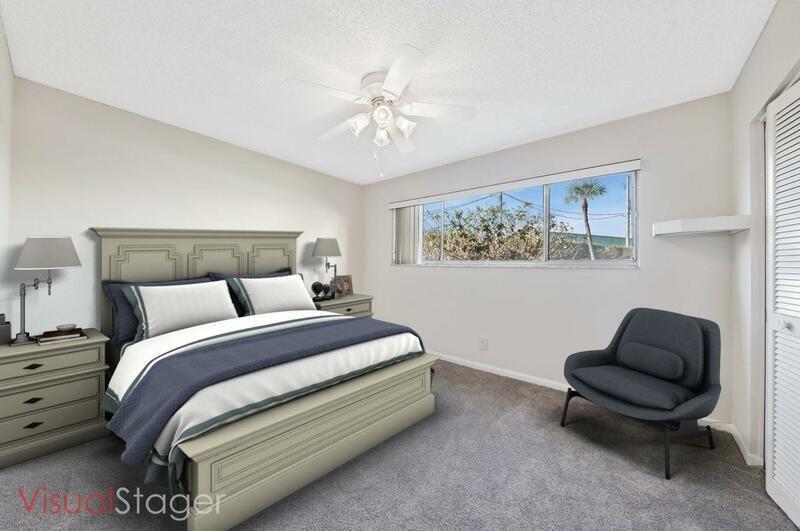 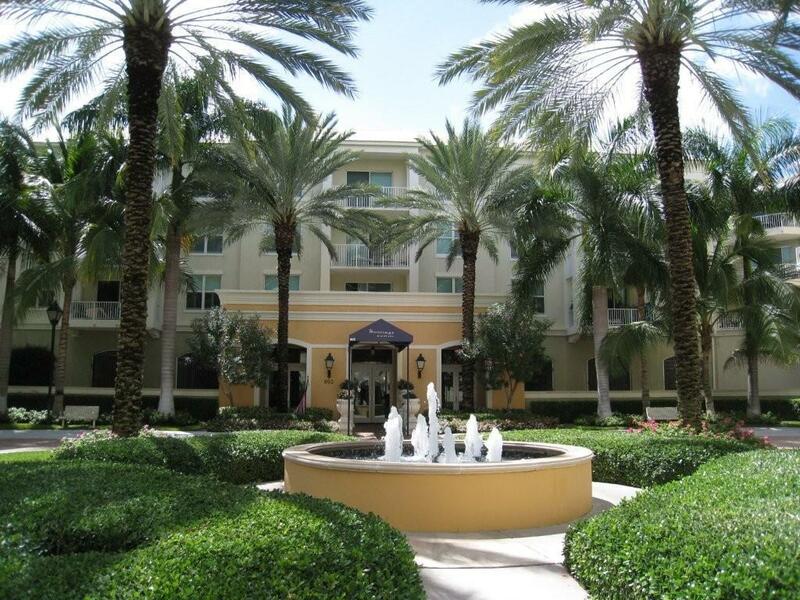 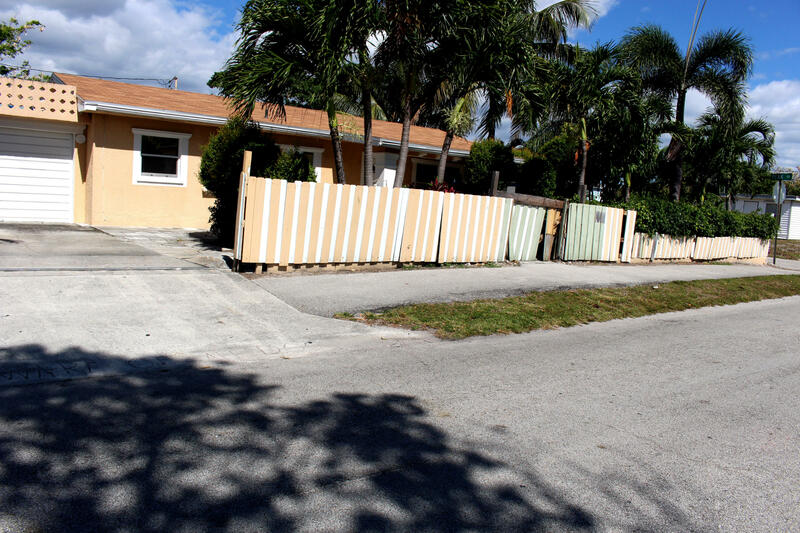 Located close to shopping, dining, entertainment, major highways, the intracoastal and the beach. 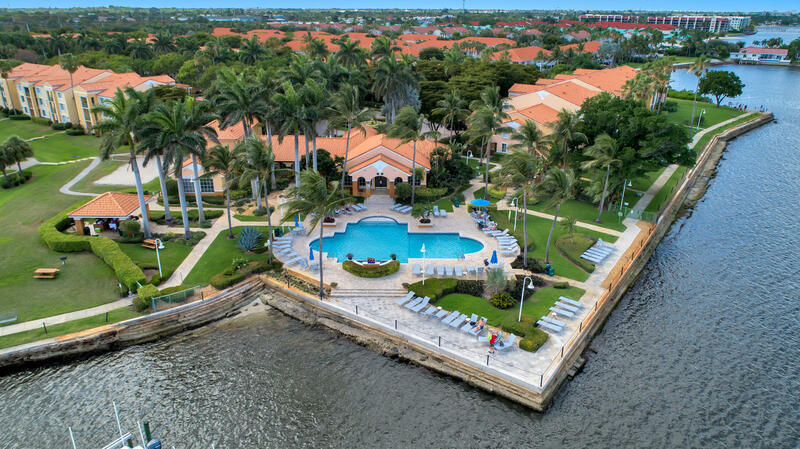 Waterway Club is located next door to the Freedom Boat Club. 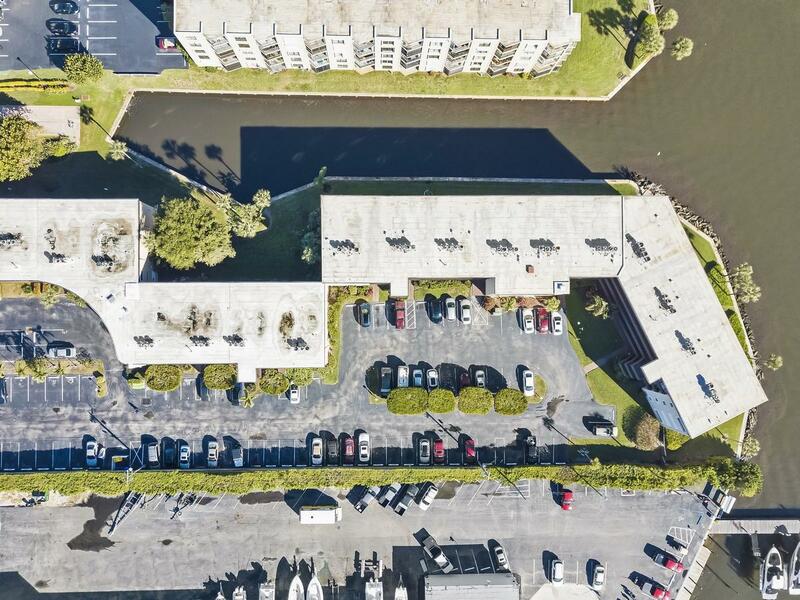 Best parking spot in the whole community. 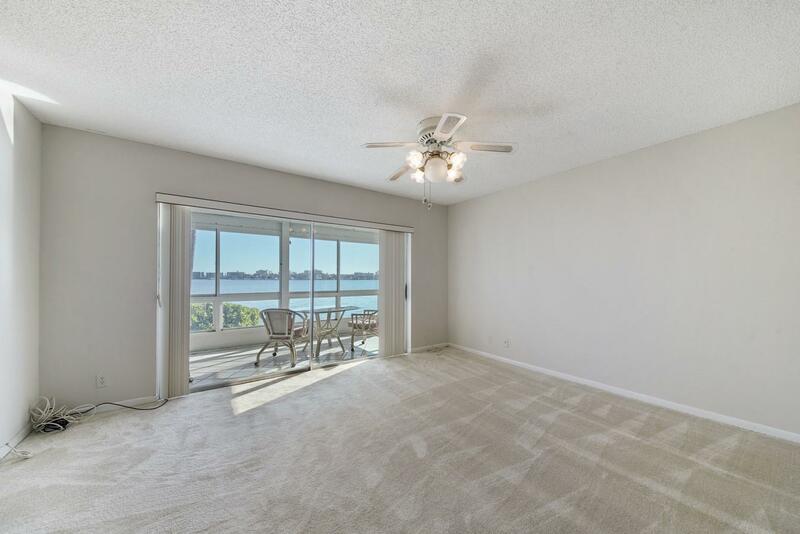 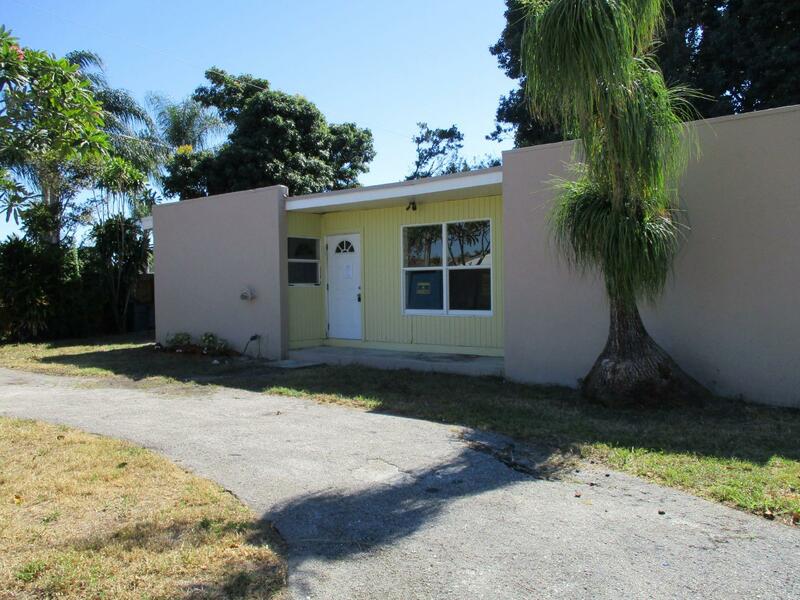 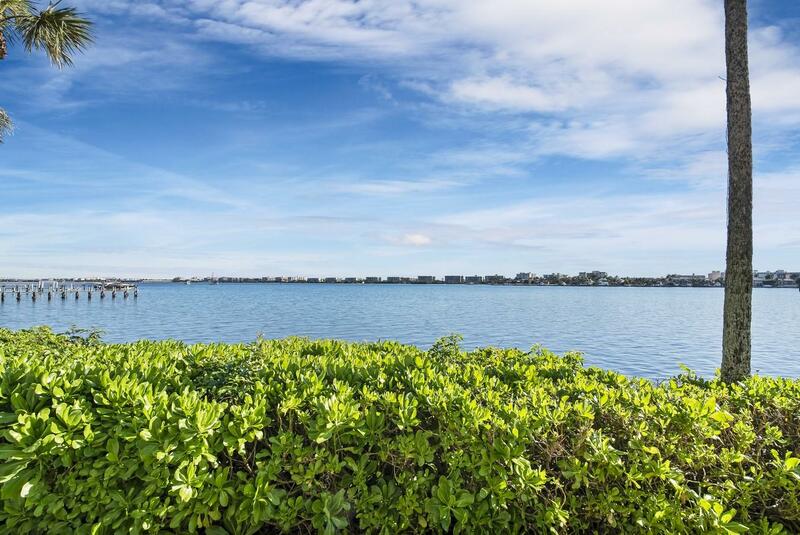 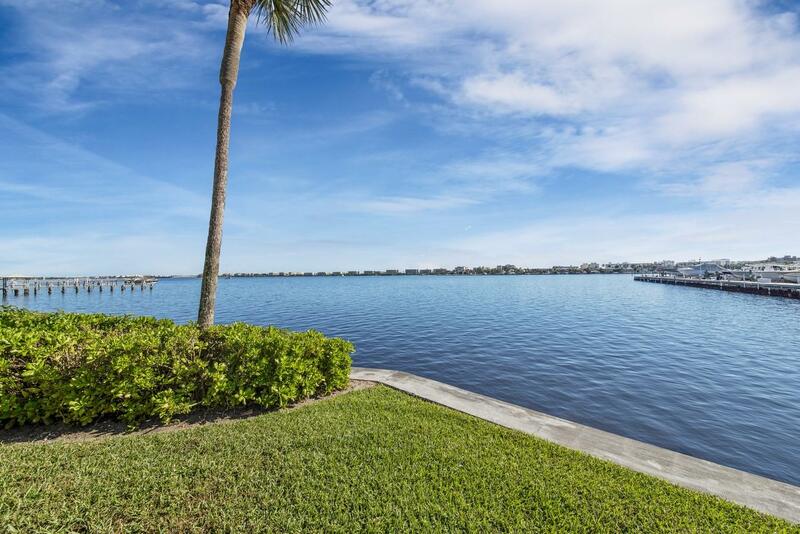 I would like more information about this property located at 100 Waterway Drive 110 Lantana, FL 33462 MLS #RX-10500351. 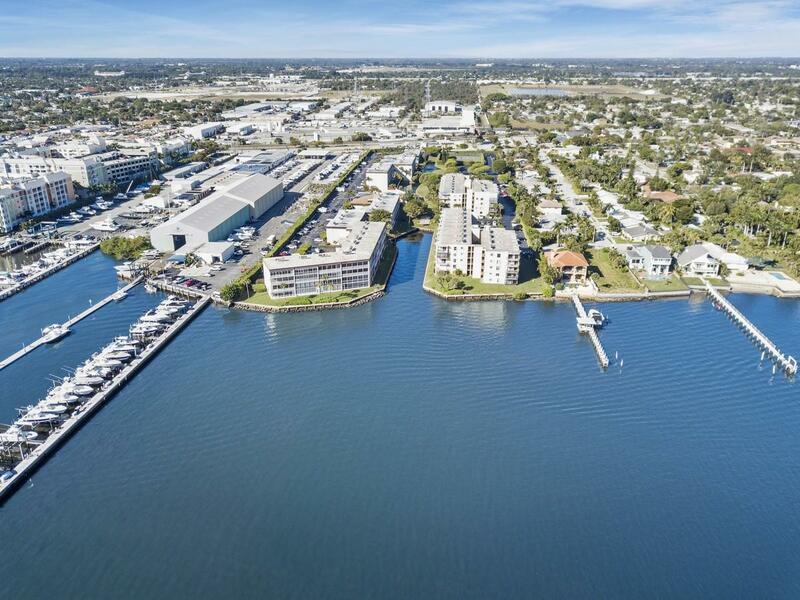 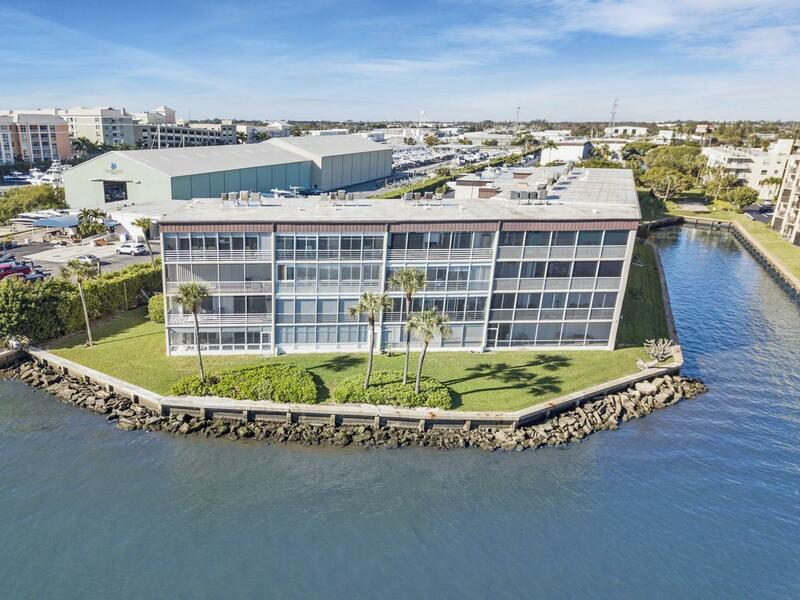 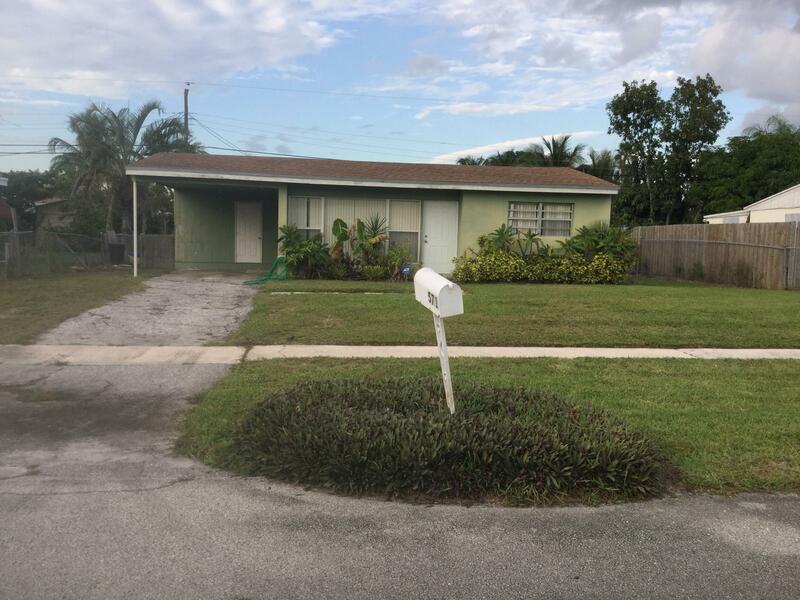 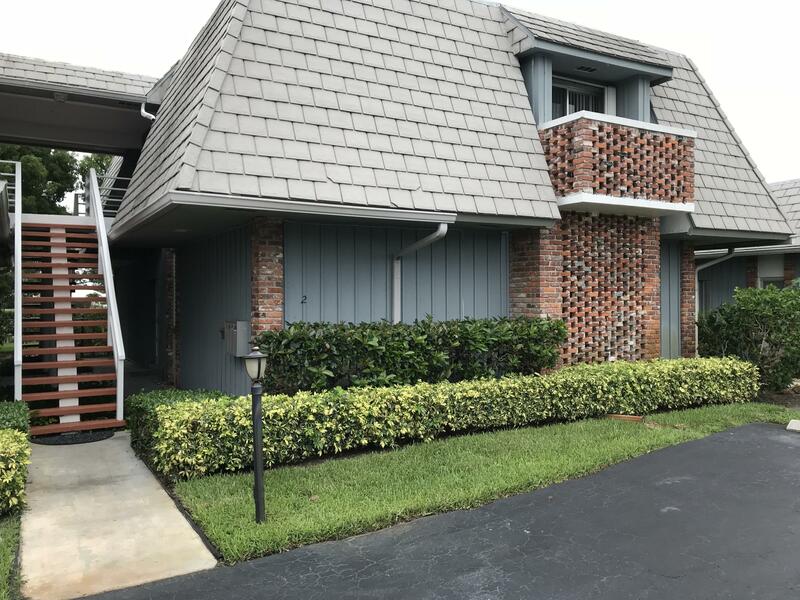 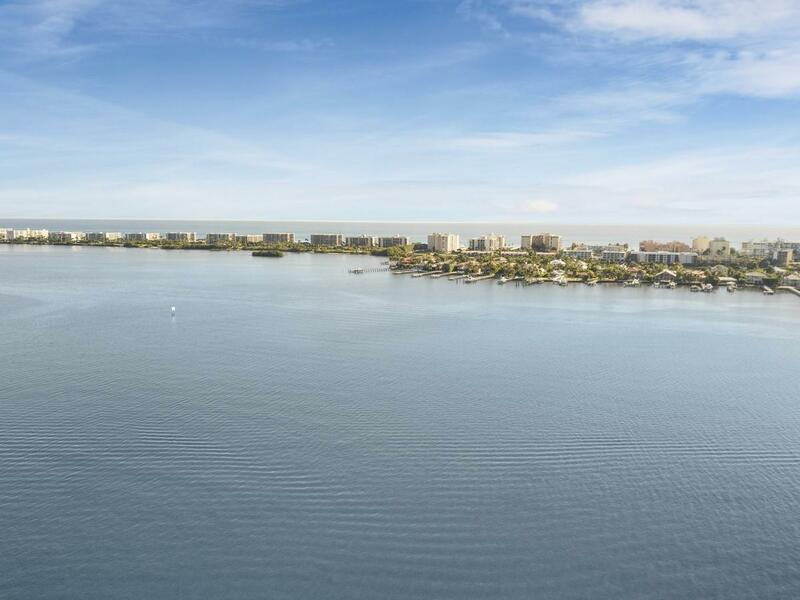 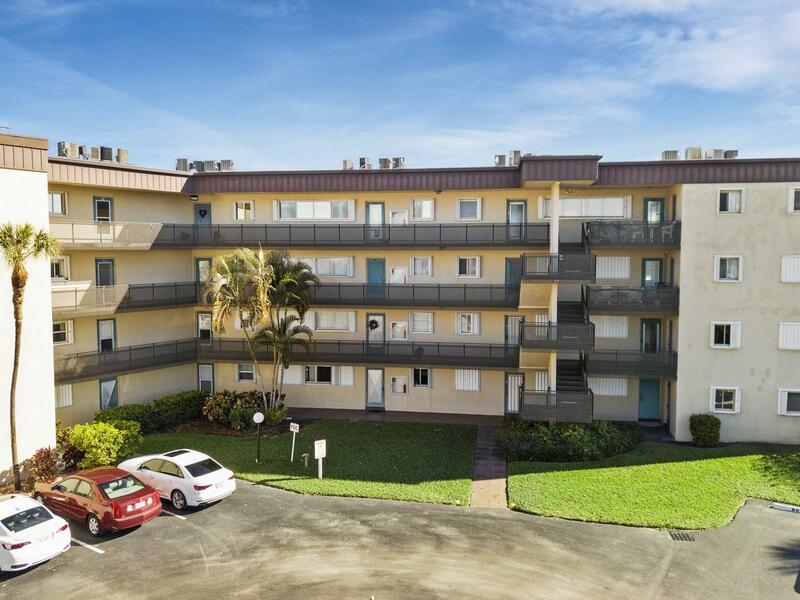 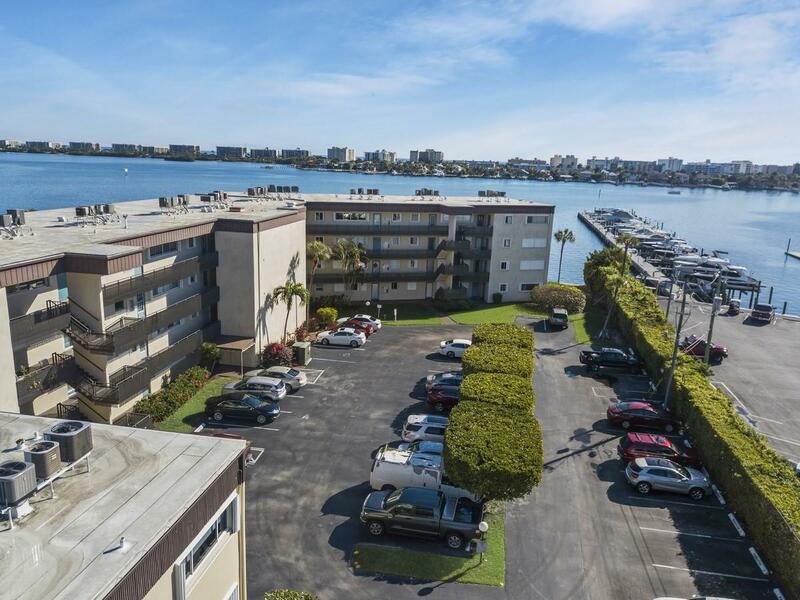 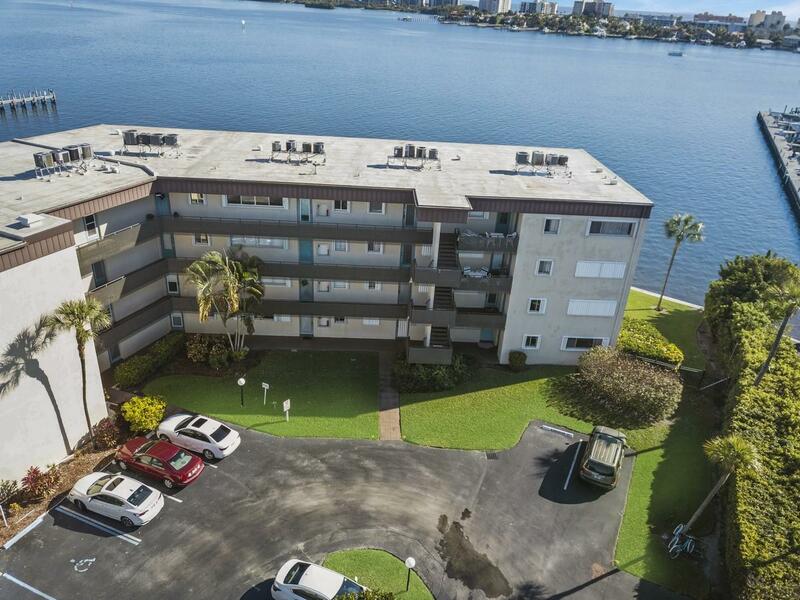 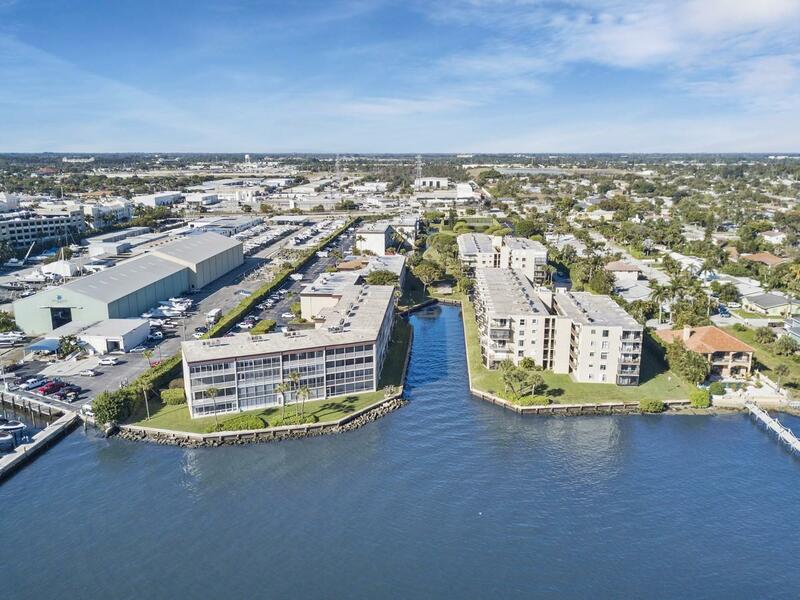 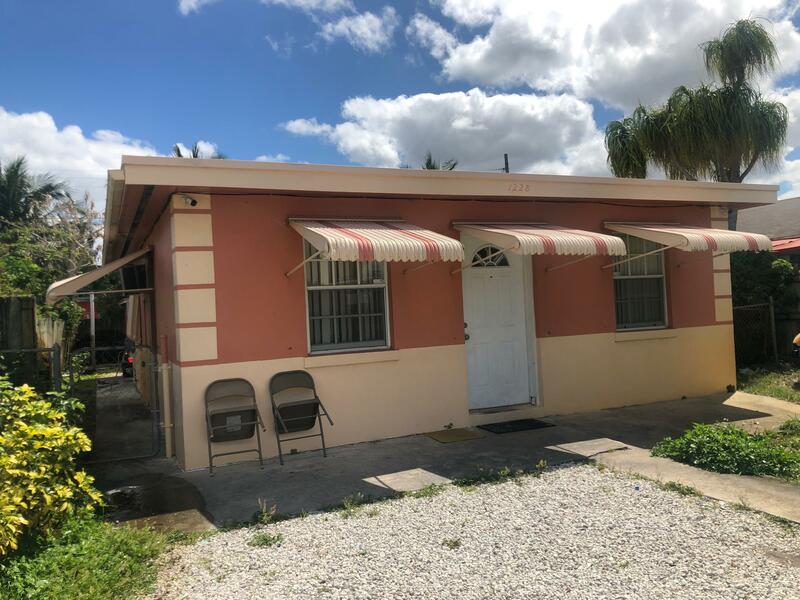 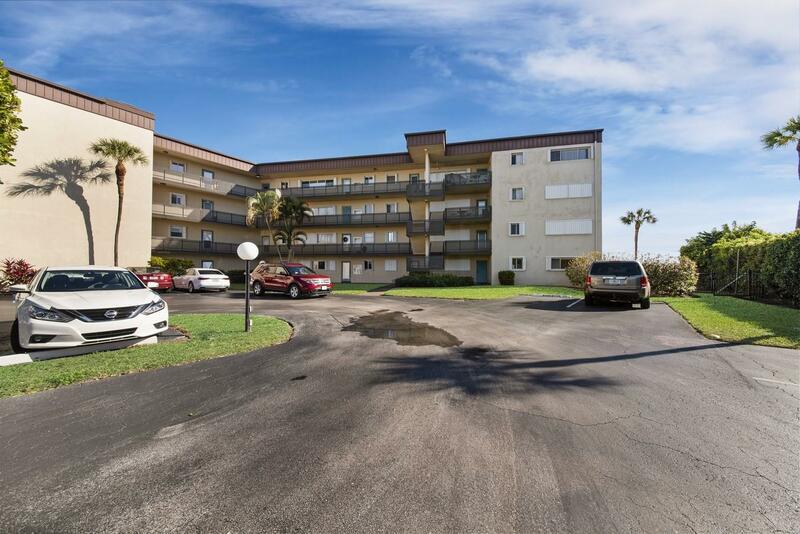 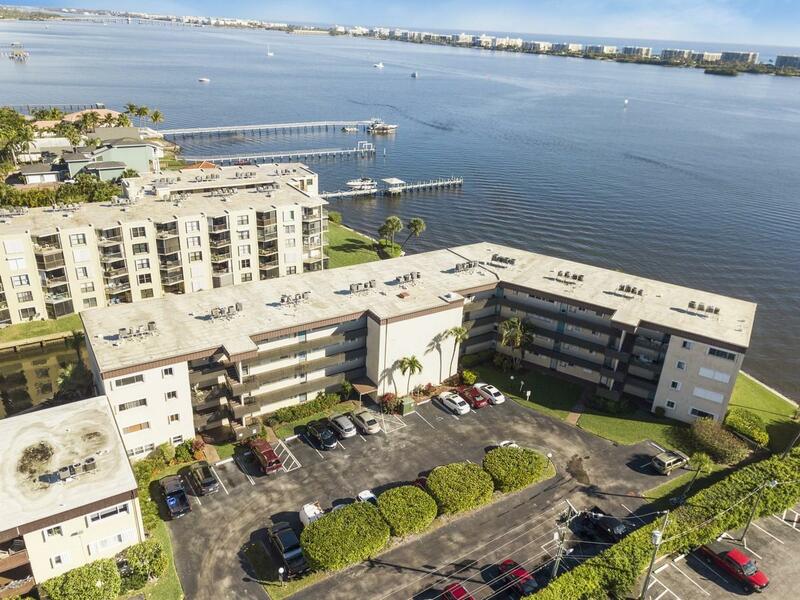 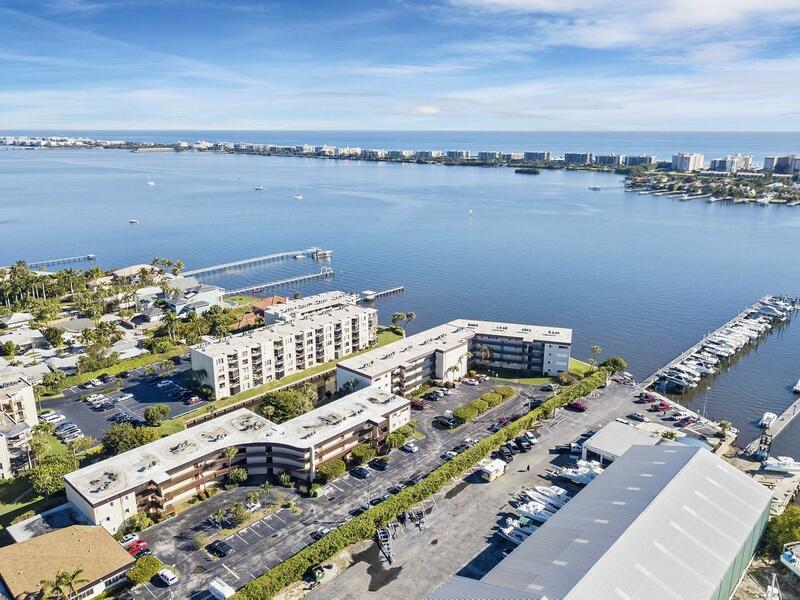 If you are interested in this property at 100 Waterway Drive 110 or any other properties in Lantana please contact The Rucco Group at (561) 737-0366.